Every day, there are thousands upon thousands of trades and transactions which are conducted between investors all across the globe. However, if you come to think of it, many of those investors will not be remembered for anything. And in this regard, the legendary trades which have become a memorable part of financial history have to be absolutely amazing indeed. If you are thinking the guys who made it into the history books simply landed there through making tons of money in the market, then you are wrong. Some of the greatest trades ever made have been made by people who used their intellect, their gut feeling, and cunning and intuition to determine the right moment to strike and to make it big, even when everybody else thought they were simply nuts for making such trades. Just pause and think for a second. The famous John Paulson shorted the housing market of the US when every trader on Wall Street deemed the market bullish. Jim Chanos kept his Enron shares short even though he knew the stocks were going to shoot up. Now, moves like those require critical analysis, thorough knowledge, and above all, they require grit. 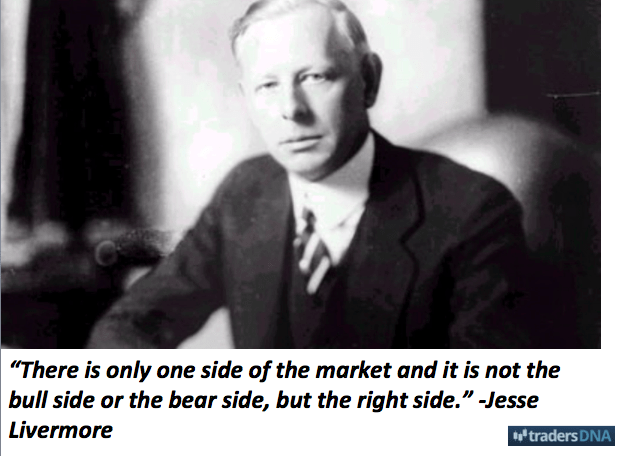 Jesse Livermore is regarded as the most famous short seller in US stock market history. 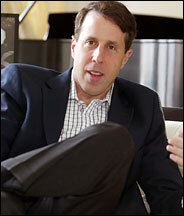 He began shorting stock purely on gut instinct just before the San Francisco earthquake hit. Although there was no way he could have predicted the earthquake, the trade did make him $250,000, which led to him consistently short selling stocks in the market. Shortly after, in 1907, he went on to make millions when he shorted the market collapse. However, it wasn’t until 1929 that he made it into the big leagues. It was when he shorted the whole stock market and made a cool $100 million in the process. Imagine that! He is deemed as the pioneer of short sell trading and was the inspiration for the book, Reminiscences of a Stock Operator, which is a fictional account of a trader. Utilizing the analysis from technical reports, various evaluations, and the historical information of S&P, Paul Tudor Jones accurately predicted that the market will collapse in 1987, and followed through by short selling his stock in huge quantities. And as he predicted, the Dow dropped by 22%, which made him an estimated $100 million. 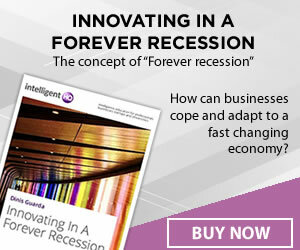 Subsequently, PBS made a documentary about Paul Tudor Jones, which was named Trader, and just after its release, Jones went out and bought all the copies so that no one else could see the documentary. He was concerned it could reveal his trading secrets. Back in 1987, when the market crashed on Black Monday, a majority of the investors discarded the US dollar and began to look for other currencies. 32 at the time, Krieger was a currency trader working for Banker’s Trust. He analyzed that the New Zealand dollar, which is also known as the Kiwi, was ridiculously overvalued. Using financial trading instruments which were new at the time, he shorted his position against the Kiwi, which was worth millions of dollars. His short sell order exceeded the entire New Zealand supply at the time. And just like he had anticipated, the Kiwi fluctuated between a 3 to 5% loss, which made his company $300 million. Krieger himself ended up making $3 million from the trade. Back in the 1990’s, when the British economy was doing very well, the legendary George Soros proceeded to short the pound, and he borrowed massive amounts to accomplish this harrowing feat. Soros shorted the pound when the currency was traded on a fixed rate of exchange. After Soros made the bet, the government of Britain realized it could end up losing billions if they consistently and artificially piled up the pound. Soon after, they moved away from the European Rate Mechanism, which resulted in a massive plummet of the pound’s value. 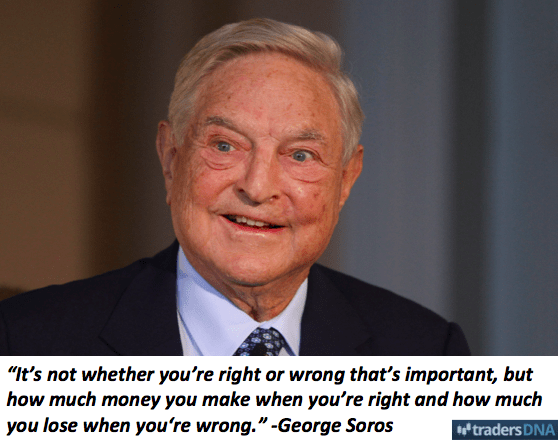 This made Soros $1 billion, giving him the status: brilliant billionaire investor. So, what do you think now? 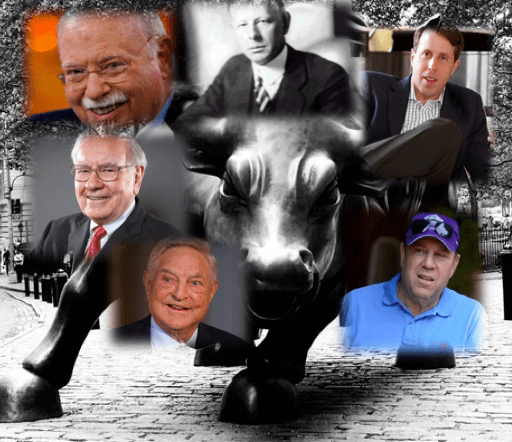 Some of the major traders and investors of today have been inspired by these great men who took trading to an entirely new level.